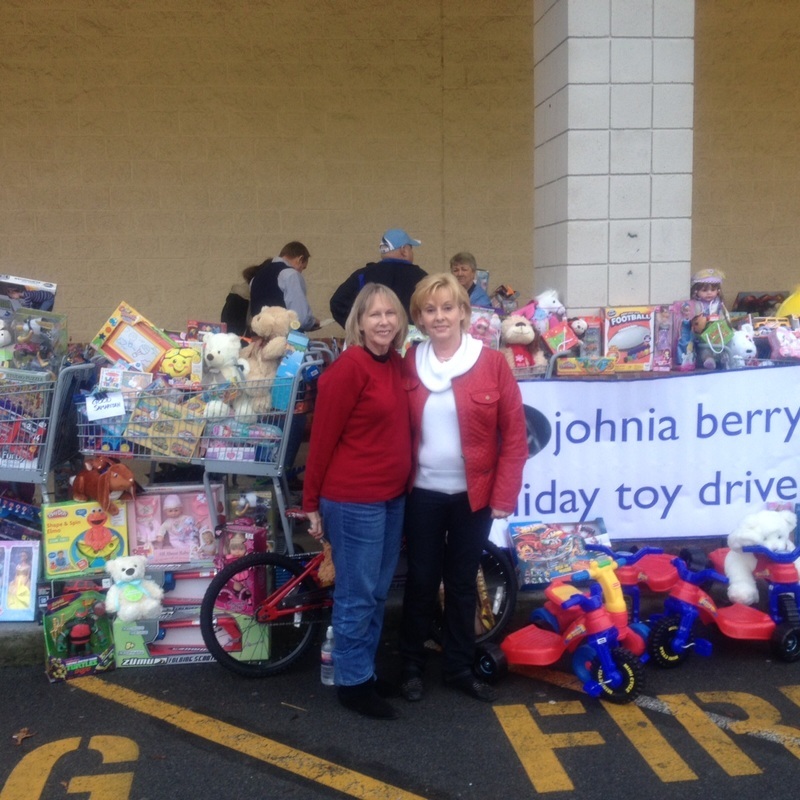 2018 marks the 13th year of the Johnia Berry Memorial Toy Drive. 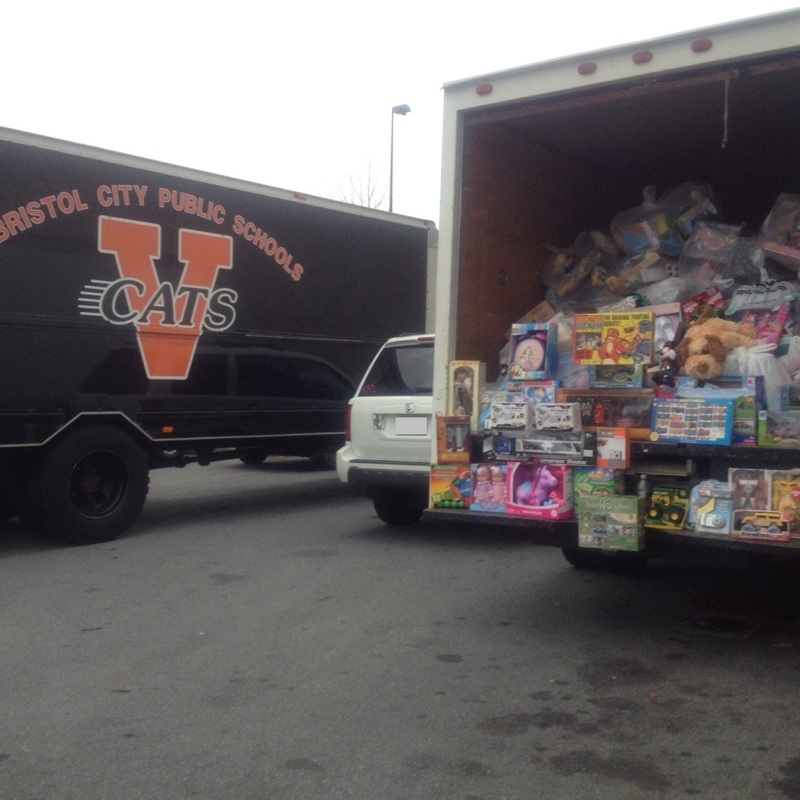 Last year alone we collected and distributed (via local schools and organizations) over 3,000 toys for needy children in East Tennessee and Southwest Virginia. This success depends solely on the graciousness of the community, our generous sponsors and those who volunteer their time for this cause. The fruits of this effort continue to be a heartwarming experience and one that we do in honor of Johnia and her love of children. 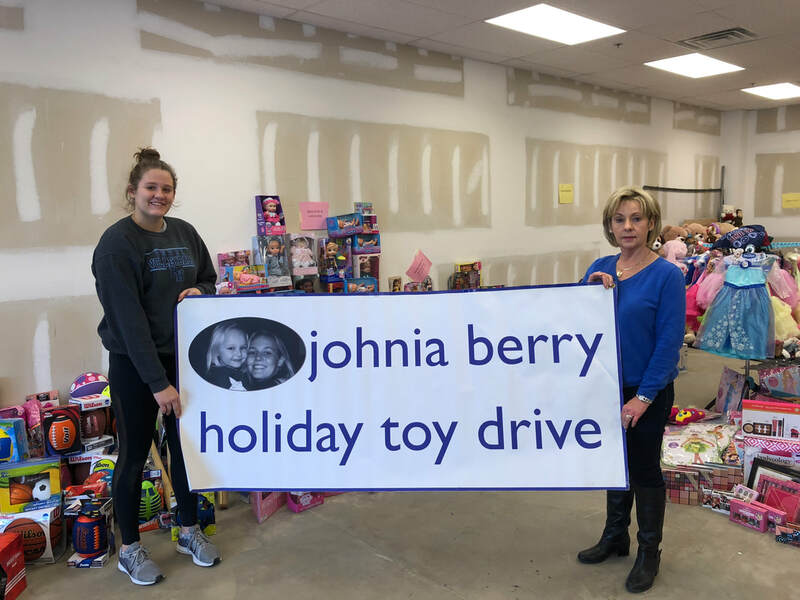 The Johnia Berry Memorial Toy Drive 2018 kicked off on November 5th and will run through December 4. 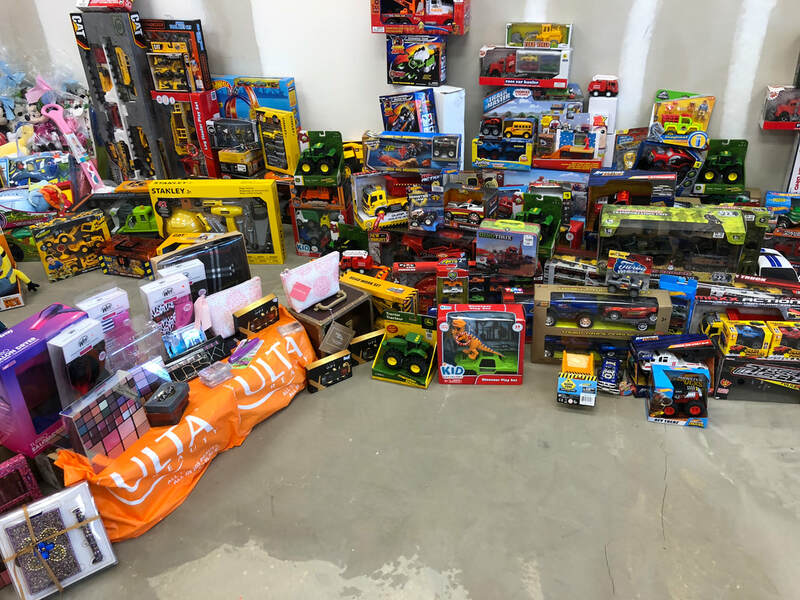 New, unwrapped toys for children ages infant to 14 can be dropped off at local participating Food City stores in and around the Tri-Cities. 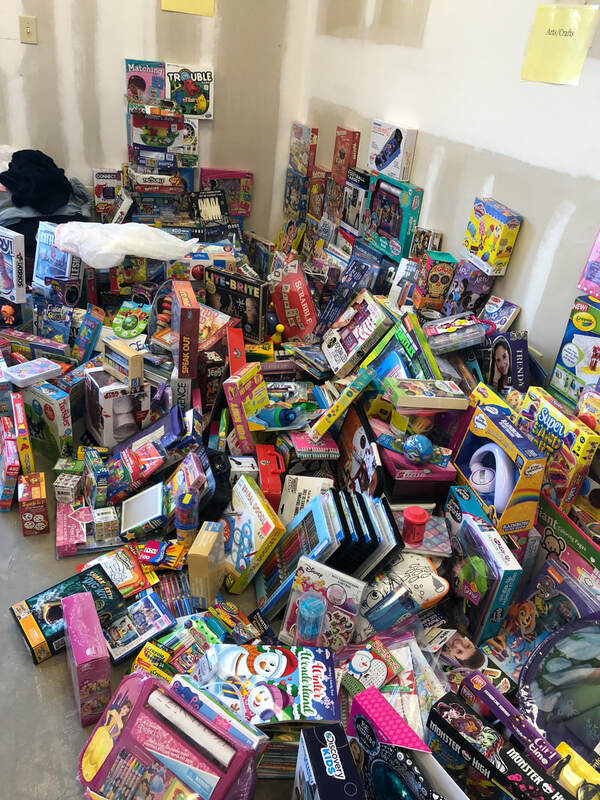 Toys collected will be delivered on December 6th to local children in need. 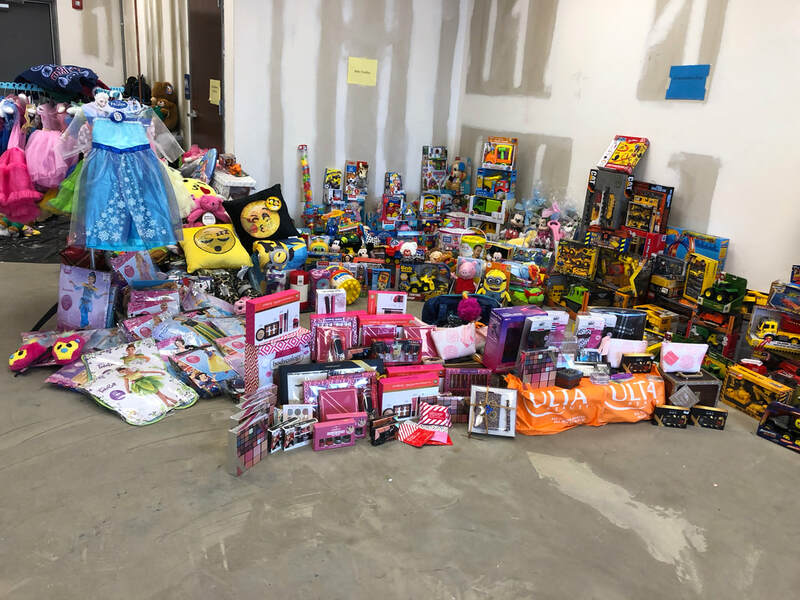 We appreciate everyone who has helped us bring joy to deserving children during the holiday season and look forward to another successful campaign this year.